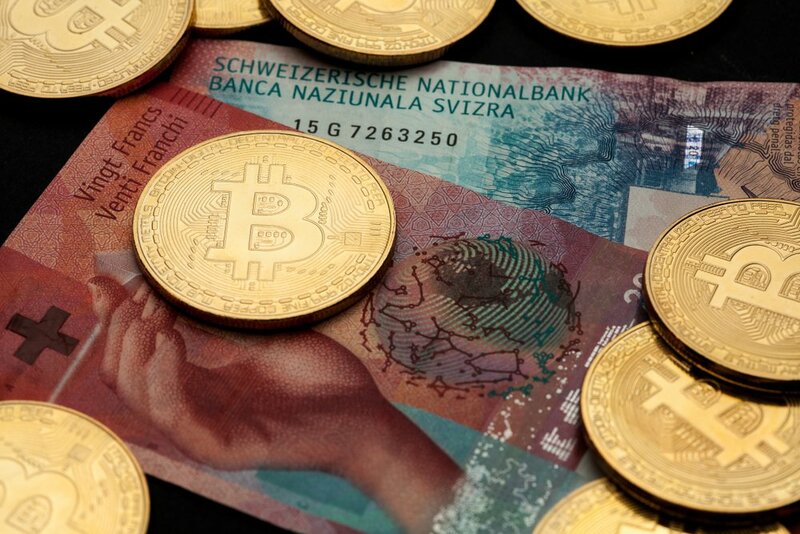 Lawmakers in Switzerland are investigating the option of issuing a state-backed “e-franc” cryptocurrency. The government has asked for a report into the pros and cons of such a move, with the lower house of the Swiss legislature now tasked with approving or denying that request. 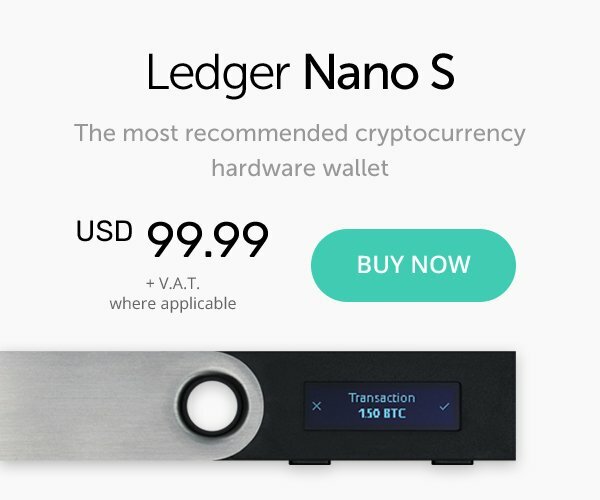 The ever declining use of cash, the increasing digitisation of the economy and the high profile of cryptocurrencies like Bitcoin have resulted in governments worldwide showing an increasing interest in national digital currencies. There have long been rumours that China and Russia were investigating the option, while Sweden’s Riksbank has been open about its enthusiasm for an “e-krona”. In fact, interest is so great that the Bank of International Settlement (BIS), a Switzerland-based institution owned by owned by 60 central banks, issued a report in March warning central governments to carefully consider the risks before proceeding with any national digital currency. Chief among its concerns is the possibility of financial destabilisation as capital rushes towards central bank digital assets in “digital runs” away from the existing financial system. Switzerland has developed a reputation for its friendliness to cryptocurrencies and blockchain technology, and its more hands-off approach to regulation has made it a favoured destination for ICOs. In fact, so many have set up in the Zug municipality that it has earned the nickname “crypto valley”.